Homeopathy has come a long way and has flourished all around the world. 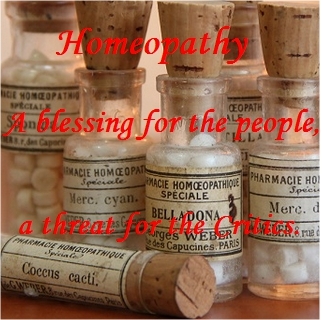 Homeopathic medicines have made billions in sales and is the fastest growing health industry. 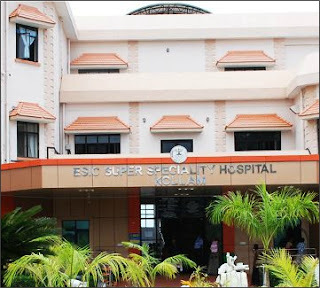 This has created a big raw among other pharmaceutical giants and have come forward to criticize the age old treatment which has stood strong against all the criticisms of the past. 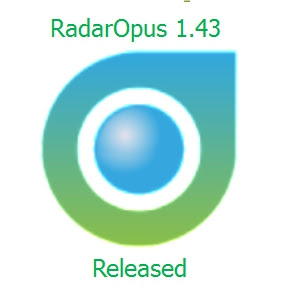 The RadarOpus team has released of RadarOpus 1.43 (including features of 1.42) that has begun this first week of July 2016. This new version brings you our constant work for improvements since September 2015 (version 1.41).